There’s never a bad time of year to welcome a new pup into your home, but with kids now out of school, loads of folks are thinking about adopting or buying a dog right now. 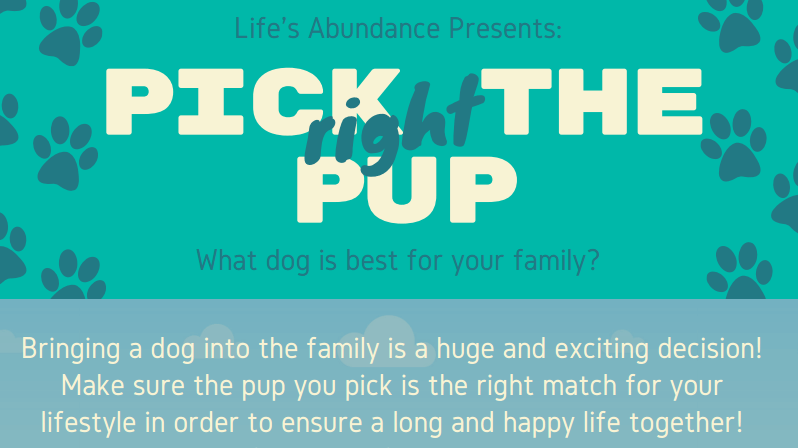 What many don’t realize about picking the right pup, while it’s important to learn about a prospective companion animal, it’s just as vital to know yourself. By thinking about what you want and need in a canine companion, you’ll be better prepared when you try to find that perfect match. To help guide you, we created this handy infographic! To view the full-size PDF, simply click on the image below. Be sure to print a copy to help inform your big decision! People live with and love many kinds of animals, but there’s just something special about our relationship with our dogs. We all get the sense that they need us the same way that we need them. Humans and canines, bonded together by some strange and immutable force. It’s almost as if we evolved for each other! 1. 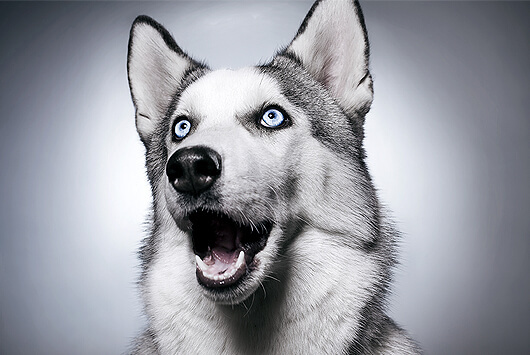 Dogs first split off the wolf genome about 32,000 years ago. Recently, scientists collected DNA from gray wolves as well as various dog breeds from across the globe. By comparing these samples against the DNA taken from an ancient dog skull uncovered in a Siberian mountain range, Chinese researchers determined that modern dogs split off from the wolf genome approximately 32,000 years ago … the earliest evidence ever discovered! 2. Dogs may have helped us beat Neanderthals in the evolution game. While Neanderthals existed nearly 250,000 years ago, we Homo sapiens are a little newer on the scene: about 40,000 years ago or so. While no one is entirely sure why they became extinct whereas we flourished, some anthropologists surmise that domesticating dogs played a key role in allowing us to hunt more efficiently and therefore survive. 3. Their affable personality ensured their survival. While wolves are naturally reserved and skittish around humans, dogs easily accept people as fellow pack members. From an evolutionary standpoint, the wolves who were comfortable enough approaching humans to beg off scraps possibly marked the first step in the domestication process. 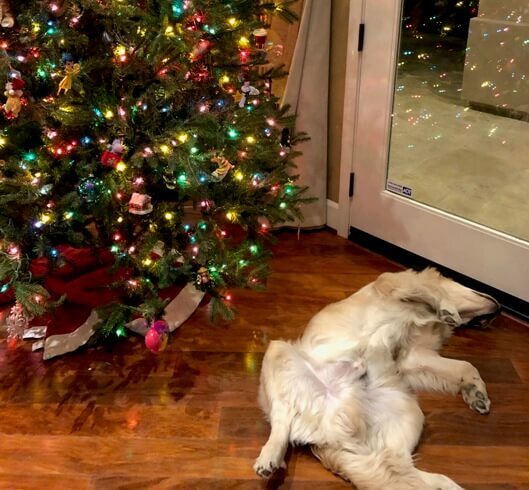 Which just goes to prove that dogs can’t help their genial nature! 4. Their body chemistry adapted closer to what we eat. Right around the same time that human society moved from a hunting-based to a farming-based lifestyle, we started to further develop our aptitude for digesting starches. So did dogs. A 2013 study from the journal Nature found ten genes responsible for starch digestion that are not present in the carnivorous wolf species. Like us, dogs are true omnivores. 5. Modern dogs are more alike than they are different. It’s hard to believe that hulking Great Danes and dainty teacup poodles are representatives of the same species, but they are! Their extensive physical variations are the result of selective breeding programs, which have only really been in vogue for less than 200 years. Without humans manipulating the breeding process, the huge disparities we know today would not exist.